How do I add different subjects to the sidebar? Not sure which area you want to add to. 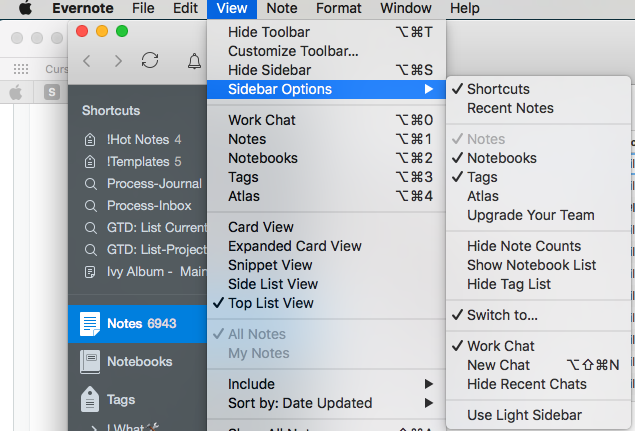 The sidebar has Shortcuts, Notebooks, Notes, Tags etc. it would help if you identify your platform/device since procedures are different for each. Where would you want to see them listed in the sidebar? You can create a search for source:mail.smtp, save it, and put it on your shortcut bar. Then with one click you should get all notes that you forwarded to EN. You can create a notebook if you like, but not really needed, particularly if you'd rather have the notes in different notebooks for whatever reason.. There are no "rules" for the sidebar area. It's a static list. The best you can do is a shortcut to your collection of email notes. You have to decide how you are going to identify your e-mail notes. You can see some examples in my Shortcuts screenshot. Clicking on these displays a list of notes that I want quick access to.